There are some ways to make the most out of a conference and help the attendants learn about industry trends and make all kinds of new connections. If you are going to that conference you were hoping to attend you can make the most out of the meeting if you contribute to the program. In order for you to enjoy conferences, you might need to find some awesome and great speakers. We will be taking you through an entire conference day, to show you how you can make the most of your time there. It is good to decide as early as possible, in order to be able to contribute to the programme by suggesting a workshop related to the conference theme. If you are a beginner our guide will come in handy to gain a competitive career edge and make learning an ongoing part of your development. If the conference you’re going to has a website check to see what people are wearing, but in case it does not, just find an outfit that can easily be dressed up or down. Usually, a professional dress and blazer will do, but don’t forget to bring a notebook, at least 25 business cards, a bottle of water and a phone charger along for the trip. Be sure you do your research on where the conference is and who will be speaking when you’re there, in order to save you some embarrassment. Feel free to check who will be attending and interact with these people, maybe you’ll meet up at the event. If it is likely that a problem you find might be shared by more members, then an interesting session proposal might arise. Have a look at the call for papers and try to present your work, no matter if it advanced or not, in order to receive feedback from experts. Attending conferences is one of the best things for your career, and usually, there are free meals involved as well. If the conference does not accept papers, get creative, try to find something that closely matches the work you are doing and ask if it might be possible for you to present. The social media is helpful when it comes to conferences, so when you are there you can mingle with speakers and know what people war to this kind of occasions before. 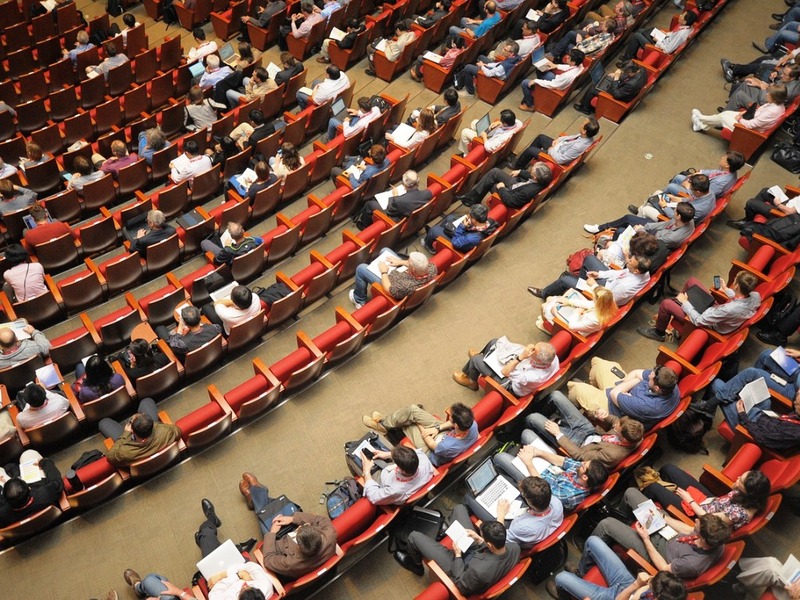 Conferences are practical opportunities to make valuable contacts, although it can be an intimidating experience, therefore a bit of preparation will ensure your success. The speakers and contacts might overwhelm you with their business cards, but in order to make the most of your next conference that’s coming up, you ought to prep beforehand. Before the event, you need to know why you want to attend as it’s important to understand if you are trying to learn something new and identify your learning outcomes. While you’re there, you must take on a visible role, to set yourself apart from the crowd. 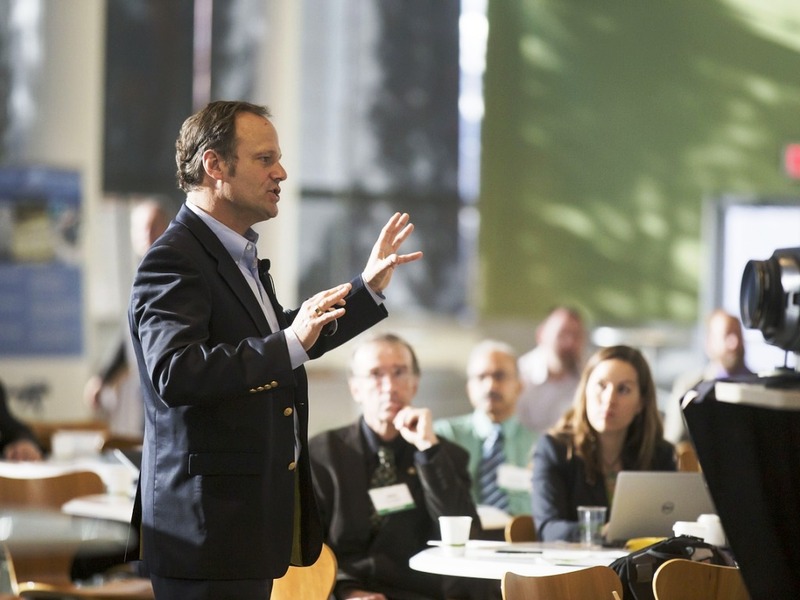 Participating gains you visibility, maximizing your conference experience, so you might try being a session facilitator by checking out if there are such options available.